Good Morning! Today's project is a post it note organizer. 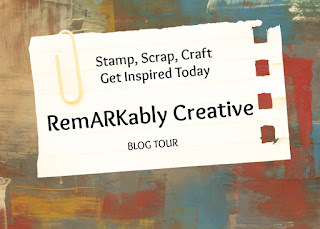 I scraplifted this project from Angie Juda over at Chicnscratch. She has such beautiful projects using Stampin' Up! products. 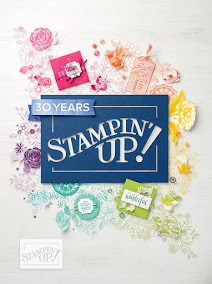 I cannot wait until I can get more Stampin' Up! inventory, but it's not in the budget right now. This project is great for small gifts for co-workers. I am planning on making some more and incorporating my cricut on some. Look out for an upcoming video on this project. A smaller post it note can fit at the bottom, but I didn't have any around the house.